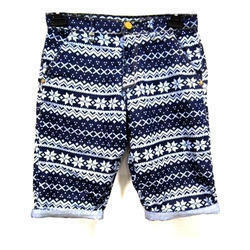 Our product range includes a wide range of mens shorts, mens printed shorts and mens hosiery shorts. 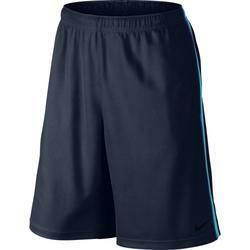 We are offering Mens Shorts to our clients. 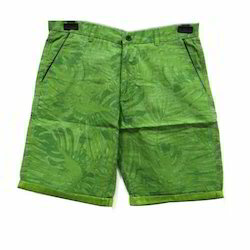 We are well-reckoned for offering an exclusive assortment of Green Mens Shorts. We provide our clients with premium quality Mens Hosiery Shorts. 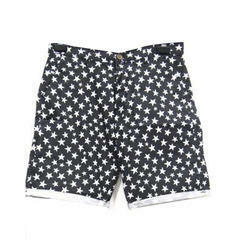 We are offering Mens Printed Shorts to our clients.